This free game is availabe ! After a month of work , the game is now ready. Available only on Android , i work on a iOS adaptation. Download it and enjoy. Everyone loves popping bubbles it's soooo addictive ! Yeah I know you love it too, don't lie. 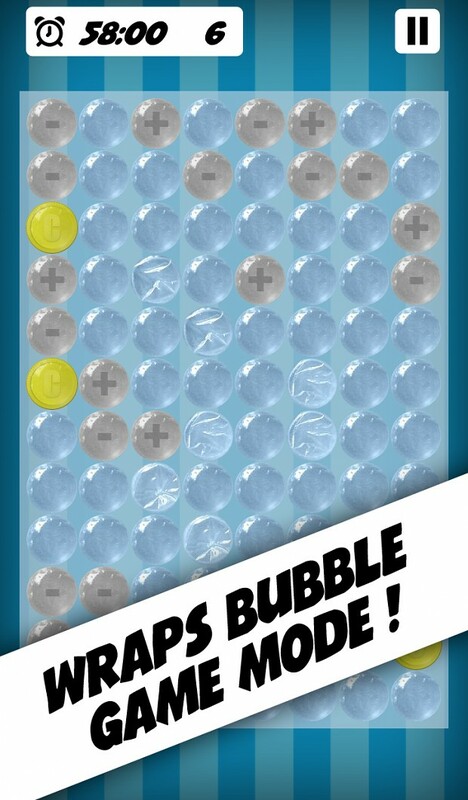 So download this game , and pop bubbles all day!! Kill them , KILL THEM AAAAAAAAAAAAAALL !!!!!! 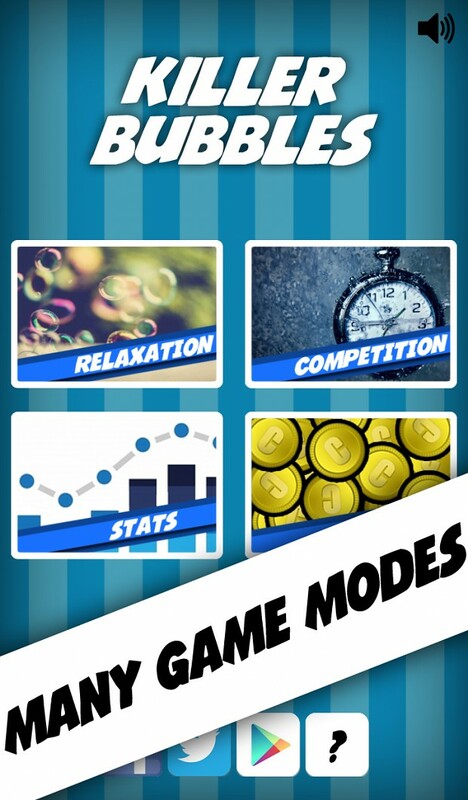 Come treat your addiction with two game modes : "Competition" mode for reach levels and beats your friends , and "Relaxation" mode for popping and murderer bubbles in zen attitude. 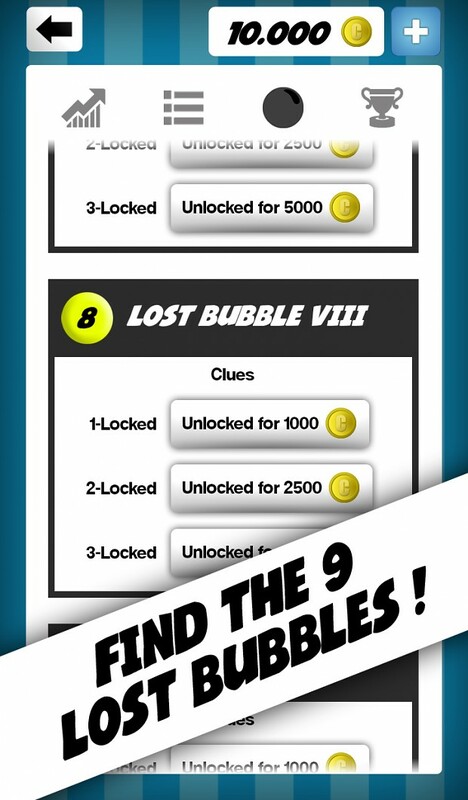 Can you find the 9 lost bubbles ? Are you a real bubbles hunter ? Download this game and enjoy ! If you like it , please don't forget to give it 5 stars , and to like it ! Thank you.